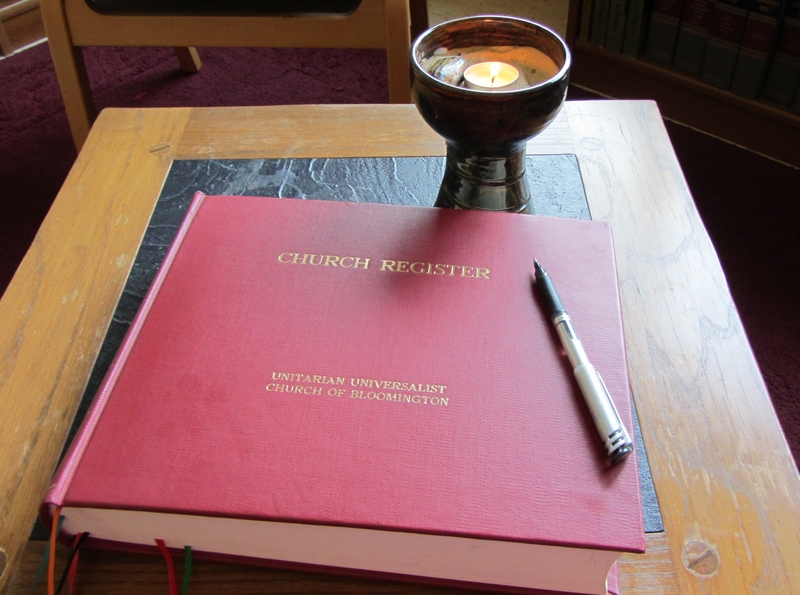 We ask for participation in our Exploring UU class prior to signing the membership book. Dates for Membership Book signing are announced in The Prologue, our twice monthly newsletter. For more information, contact the Connections Coordinator.